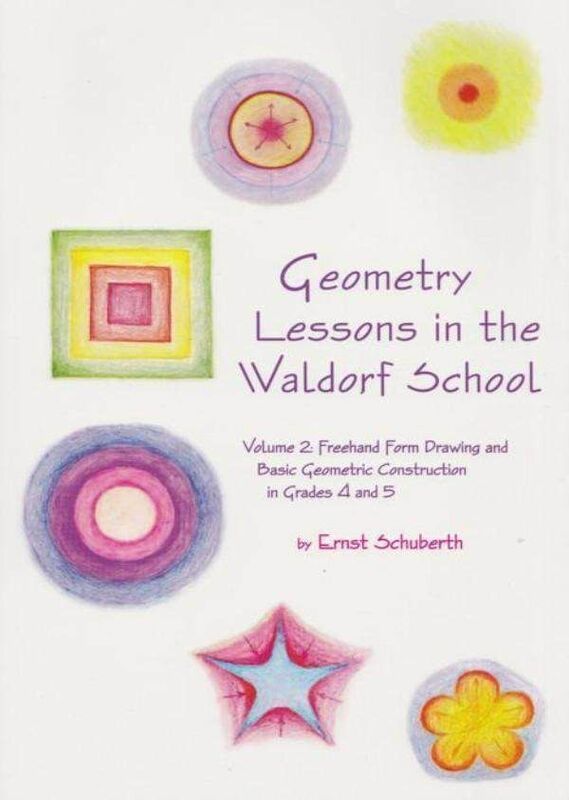 Author: Ernst Schubert Age Range: Gr 4-5 This book is the second volume of mathematician and Waldorf teacher Ernst Schuberth's Geometry Lessons in the Waldorf School. 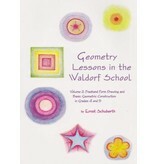 This book covers the free form drawing and basic constructions covered in the fourth and fifth grades. An accompanying CD Rom has additional exercises and color plates for the teacher to study. CD Included.